Choose your favorite teacher, coach, club, etc.! Public award ceremonies are a fantastic way to boost school morale. By setting up an annual event where students may recognize their favorite coach, teacher or an extraordinary student you can give students a fun and rewarding event to look forward to each year. Students usually have a favorite teacher or coach who has provided encouragement to them throughout the year. This is a fun way for students to express their appreciation for the efforts of staff and other extraordinary student contributions. 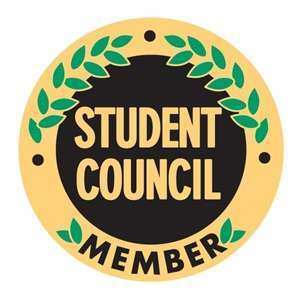 Student Council Leadership Thoughts & Advice! The key to successful leadership is personal credibility! Be the person in private that you claim to be in public!